Mr. Greene received his B.S. in Naval Architecture and Marine Engineering from the Massachusetts Institute of Technology in 1979. He founded Eric Greene Associates, Inc. in 1988 to advance our understanding of composite materials for marine structures. Engineering advanced materials for marine structures, understanding the performance of composites in fires, composites education and renewable energy are the primary areas of corporate expertise. 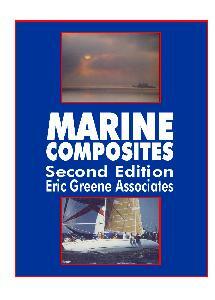 Mr. Greene authored the highly acclaimed book MARINE COMPOSITES, which is available for download below. Eric Greene has been appointed Project Leader for International Electrotechnical Commission TC 114 62600-2 to revise design requirements for marine energy systems. The recently published Technical Standard provides the essential design requirements to ensure the engineering integrity of wave, tidal and other water current energy converters, referred to as marine energy converters (MECs). 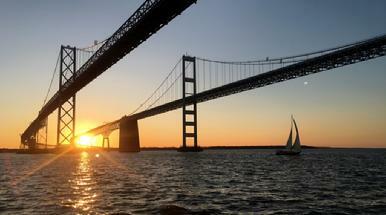 The mission of ChesapeakeSTEM.org is to educate students about engineering solutions to the challenges facing the Bay. Existing programs that focus on ecology and biology have made great progress to help us understand the Bay’s ecosystem. However, some young people are more inclined to designing and building things – future engineers. 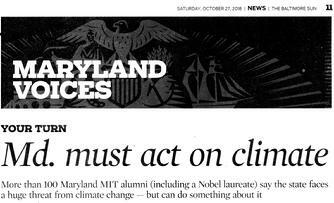 Young adults who decide to choose technical careers focused on the Bay’s man-made problems will be the future advocates for a healthy Chesapeake Bay. HELPtheChesapeake.com was established as a forum for various stakeholders to advance responsible stewardship for the long-term health of the Bay. People who Harvest, Employ, Live and Play on the Chesapeake have a shared interest that our county’s largest estuary remains vibrant. Our goal is to provide a holistic view of what the Bay means to the more than 10 million people that live here and information that will help us share this treasure now and for future generations. The real story is that these lightweight ladders aren’t already in the hands of our troops. 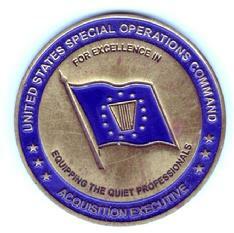 Special Forces have them because their procurement process involves less red tape. The United States excels in the manufacture of advanced composite material, yet it is difficult to sell such composites to the military, whose standards are written around metal components. Sometimes it takes getting a few people excited, such as a congressman, to integrate these game-changing assets into our armed forces. 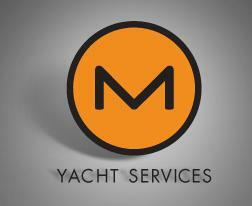 The writer, a naval architect, develops composite material designs. 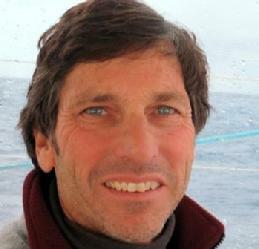 Eric Greene is now supporting CED Technologies marine business sector. CED Technologies, Inc. (CED) is a leading engineering company specializing in forensic engineering, accident reconstruction, rapid responder services and engineering studies. In addition to industry standards testing and research, CED provides litigation support and expertise for some of the most well-known law firms, insurance companies and manufacturers nationwide. 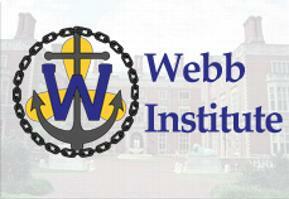 Eric Greene was appointed to the position of Adjunct Professor for the 2013 spring semester at Webb Institute. Mr. Greene developed and presented a series of lectures on Marine Composites as part of a senior elective course. Professors Roger Basu and Richard Royce collaborated with Mr. Greene to develop and present the curriculum. A committee of the National Academies was convened to assess the current state of lightweighting implementation for transportation systems. The committee assessed the current state of lightweighting implementation in land, sea and air vehicles systems in the military and civil sectors, with a primary emphasis on military systems and equipment. Recommendations were made for ways in which the use of lightweight materials and lightweight solutions might be better implemented in military and dual-use systems. Eric Greene worked with John Koon of Honolulu-based Tradewinds Marine Services to support Tony Guild of Maritime Technical Services in the development of an FRP training course for USCG inspectors. On March 8, 2011, Eric Greene met with Abigail Hooper, Maryland Governor O'Malley's Energy Advisor and Andrew Gohn, Maryland Clean Energy Program Manager to discuss the potential benefits of offshore wind for the state of Maryland. The focus of the meeting was on platform foundation technology. for Download of individual chapters. Use the link below to Download entire book. Eric Greene Associates has been certified as a Top 20% Performer based on Open Ratings Past Perfromance Evaluation survey. EGA's PPE score of 93/100 demonstrates outstanding overall customer satsfaction relative to similar companies. Eric started racing with his dad Stewart in 1970 on Long Island Sound. Sailing a PJ 43 named “Dove,” they won numerous distance races, including the Overall Performance trophy in the blustery 1972 Bermuda Race. Twenty years later they won the ocean portion of the Annapolis-Bermuda Race in a Ladd 54 cruising ketch. Eric skippered the MIT sailing team to runner up positions in two McMillan Cups and one Kennedy Cup regatta at the USNA. 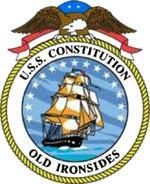 He also was part of the U.S Admiral’s Cup team that competed in the 1979 Fastnet Race. The Greenes are now a three-generation show welcoming Eric’s son Cole on their J-105 in the Annapolis area. 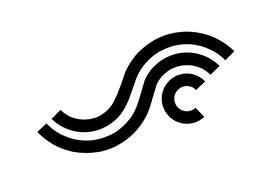 copyright 2018, Eric Greene Associates, Inc.